1. What are the compatible smartphone models of Vimble2? What is the max payload of Vimble2? 2. Is action camera compatible with Vimble2? Vimble2 is not compatible with action cameras because their length is not enough to have them mounted firmly in the adapter while using. Also, they could not be balanced before switching Vimble2 on due to the lighter weight. If you want to mount action camera on, try to find third party mounting plate as shown below, and put them together on Vimble2. 3. What type battery does Vimble2 has? What is the battery capacity and voltage? Vimble2 has one Built-in Rechargeable Battery which capacity is 1300 mAH and voltage usually 7.4-8.4V. 4. How to charge Vimble2? How long does it take to charge fully? How to know the battery is fully charged? Find USB cable provided to connect to the USB port on Vimble2, and connect the other end of USB cable to charger adapter (not included, mobile charger adapter is compatible), as shown below. While using 5V/2A adapter for charging, and 2 hours are needed to fully charge the battery. The indicator is solid red while charging. When the battery is fully charged, it turns to green. Please note: quick charger is banned from charging. 5. What’s the problem when the indicator is in red and green while Vimble2 shutdown and charging? The indicator is in red and green, maybe poor contact happened or cable inside was worn due to improper operations in transportation. Please unplug USB cable and plug it in again. If same thing happened, please send the gimbal to us for repair. 6. How long a fully charged Vimble2 will last? What is the working current when Vimble2 works normally? On the condition that Vimble2 is totally balanced when it is off, and does not charge smart phone, it could be used for 5 hours with the fully charged battery. The working current is 100-120 mA. 7. Is Vimble2 able to charge smart phone? What are the arguments charging? 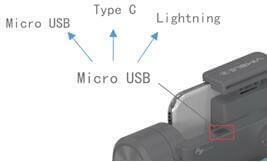 Vimble2 could charge smart phone by Micro USB port as marked and charging cables (optional accessory), as shown below. ①	While charging smart phone, please use the available charging cable with either micro USB port, or Type C port, or Lightning port. ②	Please take off the shell so that the USB cable could fully contact smart phone while charging. 8. Is it possible to connect external mic from Vimble2? If the headphone jack of your smart phone is not blocked by Vimble2, you can directly connect external microphone with smart phone to record. As the picture shown. Headphone extension cord is recommended since it is light-weight. If video and audio wires for Live Broadcast were used, it would be better to purchase extended wire holder to avoid interference to gimbal. 9. What is the size of Vimble2? What about the net weight of Vimble2? The size of Vimble2 is 118*110.5*323mm, and net weight is 428g (not including smart phone). 11. What are standard accessories of Vimble2? 12. What are the thread sizes on the bottom base of Vimble2? How to make use of it? 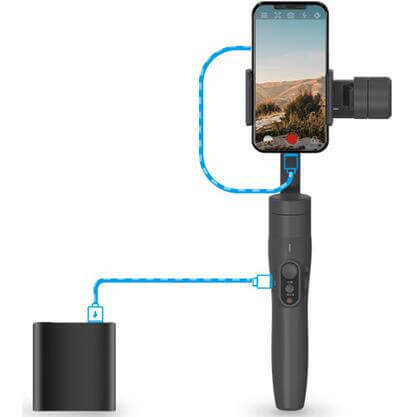 There are 1 / 4inch screw hole on the bottom base of Vimble2, which can be compatible with all the accessories with the 1 / 4inch screws, such as tripod, extension pole, as the picture shown. Feiyu power bank is also compatible so that Vimble2 could last longer. 13. What material is used in the body of Vimble2? PC, PA6 and other materials which are of high-strength, doing best in temperature within -45 to 135 degrees Celsius. 14. What is operating temperature range of Vimble2? 15. How many color does Vimble2 has? Three colors for choosing: deep space gray, cherry pink, silver white. However, only deep space gray is available for first batch. 16. How to balance Vimble2? Landscape mode: Balancing mobile phones weighed differently by moving horizontal arm left to right. 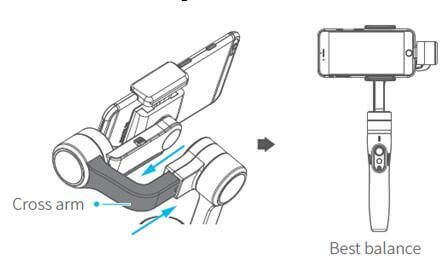 Portrait mode: Just rotating the quick-release adapter and putting in smart phone, Simple Balance with sliding the smartphone up and down, It will be fine if smartphone can’t be balance well. 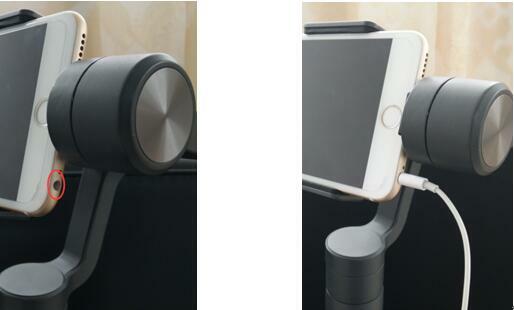 Vimble 2 provides enough power to stabilize smart phone. The only impact without balance is on usage time. 17. How to switch to portrait mode? When in landscape mode, pull smart phone outward about 10 mm then rotate the quick-release adapter 90 degrees so that it could change to portrait mode, as shown below. 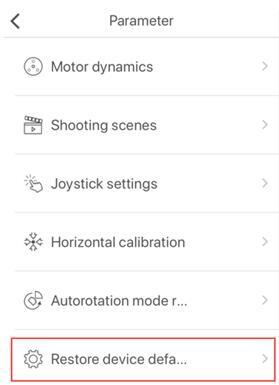 Only when pitch motor is placed on the right hand side, and with firmware 1.0.0.3 or above, you can switch to portrait mode by the controls. 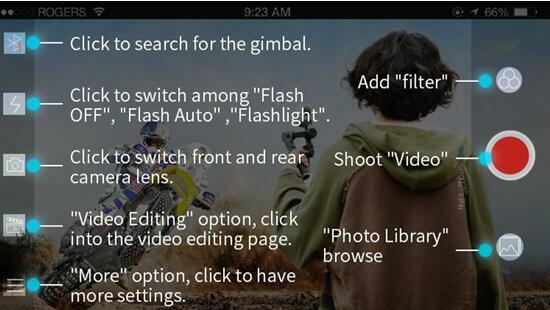 When gimbal is in landscape mode, long press trigger button then single tap function button to switch to portrait mode. 18. Is it normal if motor becomes a little bit hot when Vimble2 used in portrait mode for a long time? Because smart phone is not balanced well in vertical direction when Vimble2 in portrait mode, roll motor should produce more power to make gimbal balanced. Thus, it is normal that roll motor becomes a little bit hot. That does not affect the usage of gimbal, just working hour matters. 19. How to use telescoping hand of Vimble2? How to do selfie with Vimble2? 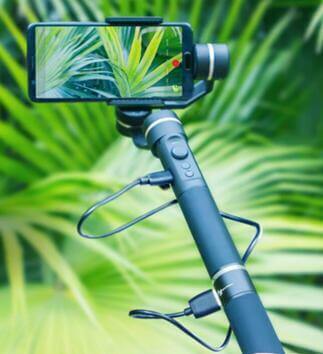 The telescoping hand could be extended and retractable for selfie no matter whether Vimble 2 is on or off. Its max length is 183mm. 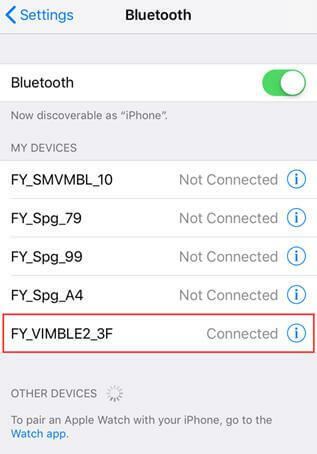 Method One: open bluetooth of smart phone, and find Vimble2 in the bluetooth list then make connection. 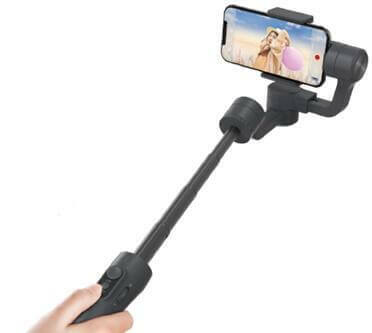 Open original camera of smart phone, switch to front camera, extend telescoping hand, then click bluetooth shutter button on Vimble2 to complete selfie. Method Two: open bluetooth of smart phone and make connection with Vicool App. 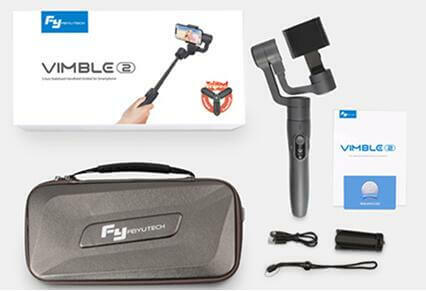 Triple clicking function button to switch to front camera or rear camera, extend telescoping hand, then click bluetooth shutter button on Vimble2 to complete selfie. 20. How to power on/off Vimble2? 21. What is the function of joystick? Can I change the settings of speed or directions of joystick? 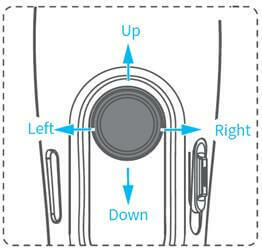 The function of joystick is to control rotation of smart phone in four directions. The speed or directions of joystick could be set up in Vicool App. 22. What does function button do? How to operate? 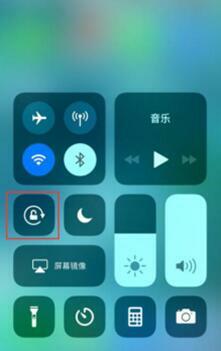 ①	Single tap: Switching between panning mode (Default mode) and lock mode. 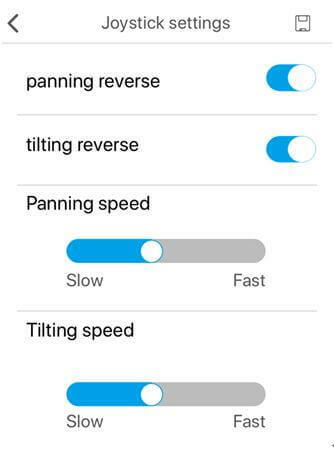 ②	Double tap: Panning and tilting mode. Entering lock mode by single-tapping in this mode , and another single tap to enter panning mode (Default mode). Turning joystick left or right to control roll axis to move up and down (Roll:±30°). Pushing joystick up and down to have tilt axis rotate within 320°. ③	Triple tap: Switching to either rear camera or front camera in Vicool App. It does not work without the App. ④	Quadruple tap: auto-rotation mode, perfectly fit for time-lapse. You can set the start and the end and the route of rotation by hand in this mode. When setting is done, gimbal will be automatically rotated following pre-set route in constant speed, which was set in App before. 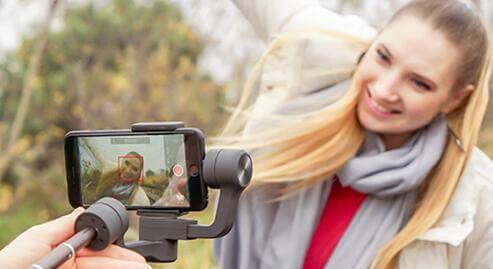 The gimbal will stay at end position after finishing the movements, or you can exit this mode halfway by single-tapping function button or double-tapping trigger button (More details please refer to No. 27). Please note: The pan and tilt axis only could rotate 320°, not 360°. ⑤	Quintuple tap: Initializing the gimbal in order to get correct attitude parameters when it is not level or in abnormal status (More details please refer to No. 29). 23. What’s the function of bluetooth shutter button ? How to operate? Bluetooth shutter button is for controlling smart phone to take pictures or videos. Method One: Pairing Vimble2 in the bluetooth list of smart phone so that bluetooth shutter button could control camera of smart phone. Single click bluetooth shutter button on Vimble2 to take pictures or videos (Switch to photo or video interface by hand). 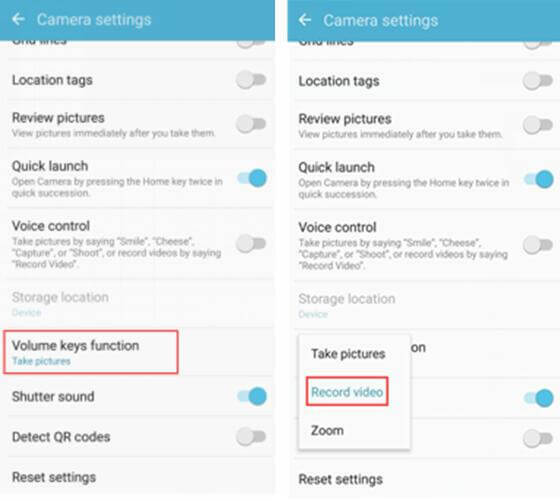 Method Two: Open bluetooth of smart phone and make connection with Vicool App so that bluetooth shutter button could control camera of the App (Single tap for photo-taking, long press 2s to start or stop filming. Photo-taking also could be performed while shooting). 24. How to use Focus button? Focus button is for zooming in/out (It needs to be used with Vicool APP). When successfully connect with Vicool App, push focus button up (W direction) to zoom in in constant speed, push focus button down (T direction) to zoom out in constant speed. 25. How to use trigger button? 26. How to use roll control? Roll control mainly used for making creative videos, showing the changes on view from horizontal to sloping. Here is a sample. 27. How to perform auto-rotation? How to use this function? ③	3. 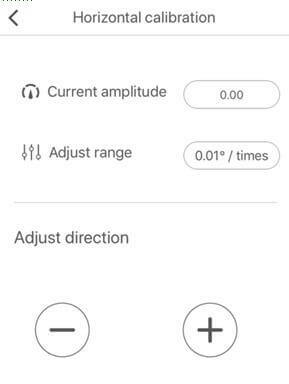 Set up the end position by rotating pan and/or tilt axis by hand and hold the position for half a second, then single tap function again to record end position. ④	4. The stabilizer automatically returns to the starting position, then pan and/or tilt axis start to rotate uniformly to the ending position in a constant speed according to the pre-set rotation speed, and stop at the ending position when rotation is done. Auto-rotation is good with time-lapse to produce breathtaking flowing time-lapse videos based on your needs, letting you see the recorded changes that take place slowly over time in a short time. For instance, motion time-lapse shows the changes of beautiful street view at sunrise or sunset. 28. How to perform moving time-lapse and motion control time-lapse? Moving time-lapse is a technique that allows the photographer to create motion shots while moving, working well in showing the effect of travelling through spaces quickly. To perform moving time-lapse by setting up the interval of time-lapse in Vicool App, choosing time-lapse mode in the main interface, then clicking bluetooth shutter button to start recording. Motion control time-lapse combines auto-rotation with time-lapse, having smart phone move based on the pre-set route and letting you see the recorded changes that take place slowly over time in a short time. It is more suitable for recording objects that move slowly, like the cloud view changing in certain time. 29. How to initialize Vimble2? 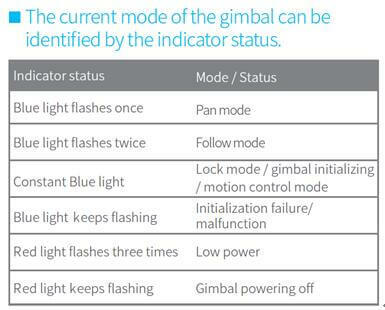 (1) When gimbal is on, fifth tap the function button to start initialization, and the indicator is in solid blue. (2) Place gimbal on a static flat surface, as shown below. 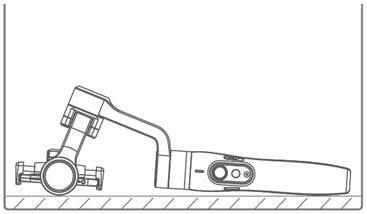 (3) The gimbal automatically detect whether or not the required placement is done. If yes, initialization will be done automatically (the indicator flashes blue three times to indicate initialization is done). If not, the gimbal keeps detecting and waiting, and the indicator will keep solid blue for a few seconds, then flashes blue quickly to remind failure of initialization. Please try to do the initialization from step 1 again. 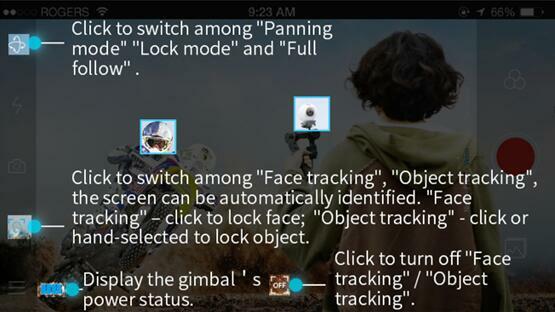 (4) When initialization is done successfully, pick up gimbal and single tap function button to wake it up. 30. Why gimbal is not level and how to calibrate it? 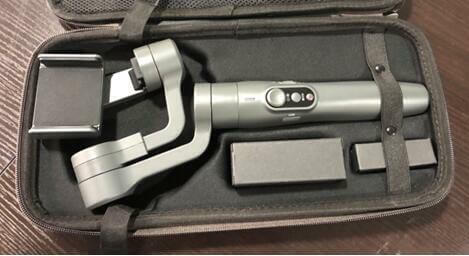 ① Gimbal has no been used for a long period of time. ②	Extreme temperature variations between indoor and outdoor. ②	If the initialization did not work, please connect with Vicool App when gimbal is on, then choose horizontal calibration, the interface as shown below. You can set up the adjust range, default setting is 0.01 degree each time, then click “+” or “- “ to adjust the roll angle. The change of roll angle can be seen during calibration. Please exit when gimbal is level. 31. Is it able to charge smart phone while charging Vimble2? It is fine to charge both gimbal and smart phone at the same time, as shown below. However, if the battery power was quite low, and charging current of smart phone was too big to load, Vimble2 would be shutdown by itself. 32. How to know the power of gimbal is low? Method One: The indicator tells the change of battery power. When it gives a red light in circle, that means battery power is low. 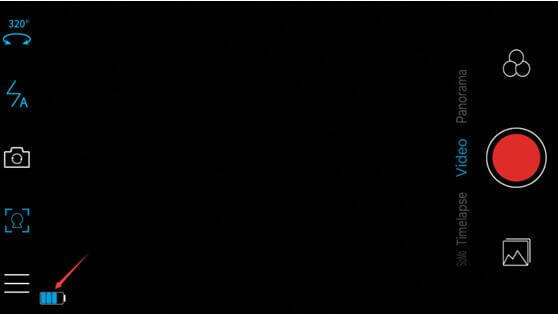 When it flashes red light in a group of three, that means battery power is quite low and gimbal should be charged. Method Two: Battery status also could be checked in Vicool App. It could be found in the bottom left, as shown below. 33. How to identify the current status of Vimble2? 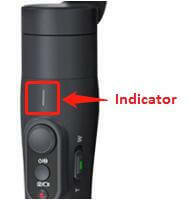 The indicator could be found on the upper part of handle. 34. How to clear bluetooth pairing info? When Vimbe2 is off, press bluetooth shutter and function button to power on gimbal so that all the bluetooth pairing info is cleared. 35. What is the compatible App of Vimble2? How to download it? Vicool is the App made for Vimble2. Android version could be downloaded from Feiyu official website or Google Play. IOS version could be downloaded from App Store. 36. Why should I input my email address when use Vicool App at the first time? It is set up that way because malfunction provided by customers could be resolved on a one-to-one basis. 37. “No Stabilizer Found” or “Search again” shows up when try to make connection with Vicool App (as shown below). ①	Whether or not gimbal is turned on. If not, please power it on and try again. ② Whether or not gimbal connected with other smart phone which is nearby before. If so (the indicator gives a green light), probably gimbal connects with the smart phone which connected before. 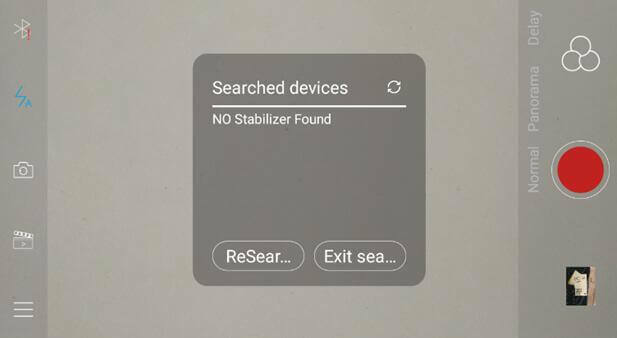 Thus, the App says “No Stabilizer Found” or “Search again”. Please find an open place or close other smart phones’ bluetooth and try again. Alternatively, clearing bluetooth pairing info to fix it. When Vimbe2 is off, press bluetooth shutter and function button to power on gimbal， so that all the bluetooth pairing info is cleared. 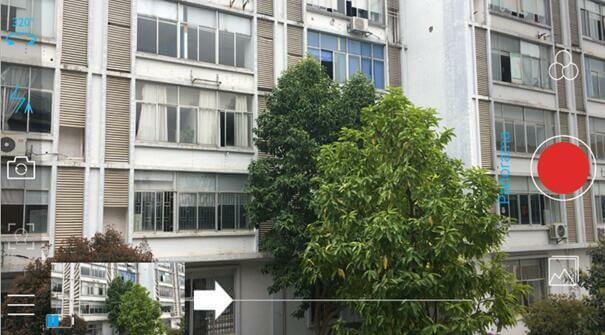 ③	Open the bluetooth list in smart phone, then find the bluetooth signal of gimbal. If it shows “connected”, please choose “forget the device” or “cancel pairing”. Then close the bluetooth of smart phone and open it again, making sure the bluetooth signal of gimbal is not connected or paired. Next, getting back to the App and search again. If you only used the App to shoot, not the camera of smart phone, please cancel the pairing request when try to connect with the App. 38. “Connection Failed” is given when try to connect Vicool App, how to fix it? ①	Don't run the App, pair gimbal in the bluetooth list of smart phone, and check if bluetooth shutter button could control the volume. 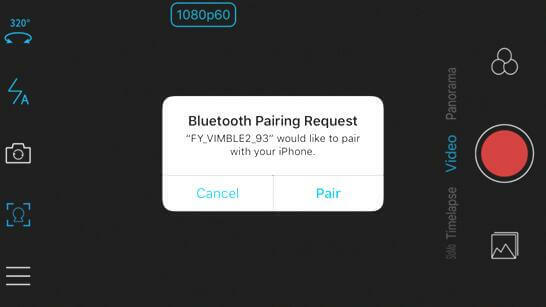 ②	Forget the device or cancel pairing in the bluetooth list of smart phone, close the bluetooth of smart phone and open it again, making sure the bluetooth signal of gimbal is not connected or paired. ③ If it acts the same after doing the steps as above, please restart the smartphone. And run the App to connect again. 39. What do all the icons mean in the shooting interface of Vicool App? 40. What does the motor strength mean? Motor strength means the strength of each motor in 3-axis to support the camera, and keep it stable. The default setting is for a few kinds of compatible smart phones. If you added extra lens, or there is little vibrations after power on, please kindly increase or decrease motor dynamics to right setting. Three rates for motor dynamics: weak, middle, strong. 41. Why vibration happens after firmly installing smart phone and powering on Vimble2? The default value of motor dynamics is a little bit high so that gimbal could function properly in portrait mode. If smart phone that is lighter in weight is used with Vimble2, such as iPhone6S, there might be vibrations. If that happened, please connect gimbal with Vicool App, change the rate of motor dynamics to middle and save the settings. 42. How to use different shooting modes in the settings of Vicool App? 43. What are the parameters that could be changed in the camera settings of Vicool App? 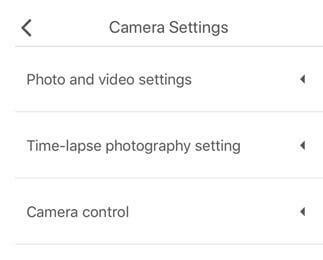 In camera settings, resolution of photo, frame & resolution of video, interval of time-lapse (only available in iOS version), gridding, watermark, and voice could be set up. 44. What are the parameters that could be changed in the gimbal settings of Vicool App? Motor dynamics, shooting modes, joystick speed and directions, auto-rotation rate, horizontal calibration, restore device defaults are available. 45. How to perform face tracking in Vicool App? The App could detect one or more human faces show in main interface, and mark them with blue boxes, indicating recognition is done. Using finger to choose one of them, blue box turns to red one means lock is done. Then gimbal makes adjustment so that the locked face moves to the center of screen, and always follow movements of the locked face afterwards. 46. How to perform object tracking in Vicool App? Using finger to sliding choose the object you want to track, when blue box turns to green one, that means lock is done. Then gimbal makes adjustment so that the locked object moves to the center of screen, and always follow movements of the locked object afterwards. It is better to choose the object which has big difference from surroundings. If the object was in a complex environment, or the shape of locked object was changed, there is some probability that tracking will be failed. Object tracking could be performed in all working modes. 47. iPhone moves randomly when perform face tracking or object tracking, how to fix it? 48. How to save the edited video? When video edition is done, click the TICK on the top right corner, or Return Key in top left corner then choose “save” in the message box. If save was done successfully, click Return Key then choose “discard” to exit. 49. Why Android version does not have slow motion mode? Android version does not include that mode because part of Android phones could not perform that function. Note: slow motion function is also not included in part of iPhones which has low configuration, like iPhone5S or iPhone 5. 50. Does videos shot by the App could be saved in external SD card? It is not able to do so. 51. How to take panorama with Vicool App? Enter the main interface after connecting the App, Slide down the screen with your finger to choose “pano” mode. 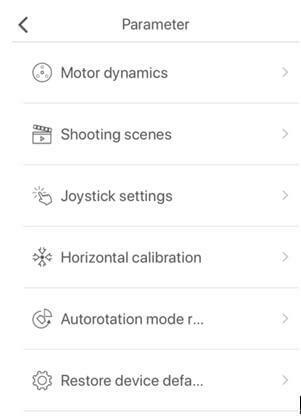 In landscape mode, click bluetooth shutter button on gimbal or the red round button on the App, and have gimbal rotate 220 degrees by joystick. When rotation is done, pictures will be automatically composed and saved in album. Double tap trigger button to reset gimbal, otherwise gimbal stops at the end position of rotation. 52. When successfully pairing the Bluetooth of Samsung smart phone with Vimble2, I can only take control of picture-taking, can’t take control of video-taking in video interface. There are some differences between Samsung smart phone and other smart phone, please try to set up the volume in the camera settings. As the picture shown, you can take control of video-taking with volume + key and the bluetooth shutter after setting up. 53. How to upgrade Vimble2? Vimble2 have two types of upgrade: gimbal firmware update and key board firmware update. By far, those two types of upgrade could be done via the App. Gimbal firmware update also could be done by computer. However, USB connector is necessary for upgrade when computer (support both Windows and Mac OSX ) is used to do it since USB conversion module is not included in Vimble2. 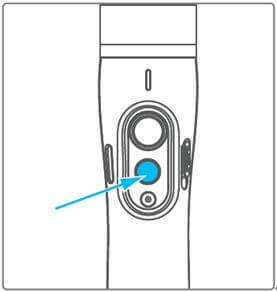 Please connect USB connector (optional accessory) to USB port of computer, then use USB cable provided to connect both USB connector and USB port on gimbal. For more details please refer to tutorial video of upgrade at the video page of Vimble2 from our website. 54. What are the do's and don'ts when using Vimble2? (1) Please put smartphone on firstly, and balance it before turning gimbal on. (2) Vibrating is normal for the first few seconds after turning on. It will disappear when the auto-adjustment of motor dynamic is done. (4) Keep the gimbal away from bump when telescoping hand is extended. 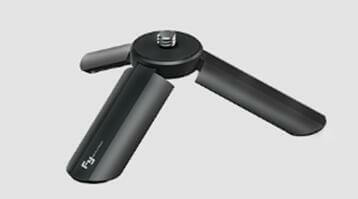 (5) Please attach tripod to gimbal if it’s need to be placed on a surface vertically. (6) Keep the gimbal away from water. (7) Quick charger is banned from charging. (8) Please use Vicool App for Vimble2, not Feiyu ON App. 55. Why the portable bag is not fit for Vimble2? The first design of portable bag makes just enough room for Vimble2 to avoid wobble and wear during transportation. Rotate smart phone holder a little bit then Vimble2 could be totally included in the bag, as shown below.